Russian hackers work day and night to seize financial passwords and gain control of the routers controlling the flow of data in the United States. China’s cyber warfare experts target American financial institutions to gain secret advantages in international business deals. With such enemy perpetrators hard to find and hiding amidst civilian mobs, bullets and bombs can’t fend off these sorts of attacks. So the Armed Forces turn to the United States Army’s Cyber Command. For the first time since the 1980s, when it added new Aviation and Special Forces divisions to its ranks, the Army developed this new high-tech fighting force to defend American interests from hackers and other virtual world saboteurs — while also aiding other military divisions with technological and online infrastructure for their operations. Headquartered at Fort Gordon in Augusta, Ga., the long-time home of the Army’s Signal Corps, this 21st-century service took up residency at the U.S. Army Cyber Center of Excellence – making the nation’s capital of golf its center for technological security. The U.S. Army Cyber Command headquarters will relocate to Fort Gordon full time, centralizing the functions of multiple facilities in Augusta, says Cathy Vandermaarel, deputy chief of public affairs for the U.S. Army Cyber Command. The creation of the U.S. Army Cyber Command and its move to centralize its operations is part of a bigger shift to high-tech warfare and training across the armed forces, says Tom Clark, U.S. Army Command Sergeant Major (Retired) and executive director of the CSRA Alliance for Fort Gordon, which acts as a liaison between the Augusta community and the fort. While the Army’s Cyber Command settles into its home base, the call is going out across the country to educate and train a new generation of digital warriors. Cyber students will continue to increase as Fort Gordon’s new campus is expanded to train 1,000 cyber-warfare students annually by 2020, Clark says. Another 500 students will attend training annually when the Electronic Warfare School moves from Fort Sill, Okla., to Fort Gordon. As foreign government hackers and other civilians online attackers ramp up their equipment and evolve their skills, the Army Cyber Command (ARCYBER) is developing its resources double time. Fort Gordon will add more 2,300 active duty, civilians and contractors, as well as nearly 3,000 additional family members to the installation’s supported population, Clark says. The National Security Agency and Army Cyber have an area development plan that would add facilities for an additional 7,500 professionals. Even while its anti-hacking experts and crisis teams battle ongoing international assaults, ARCYBER is on a full-time hunt for the best and brightest minds to add to its ranks. Vandermaarel explains that the Army authorized its cyber wing to employ some special initiatives to build its forces with urgency. ARCYBER is also actively recruiting civilian personnel across the cyber force, looking to fill some positions outside of the traditional competitive process. 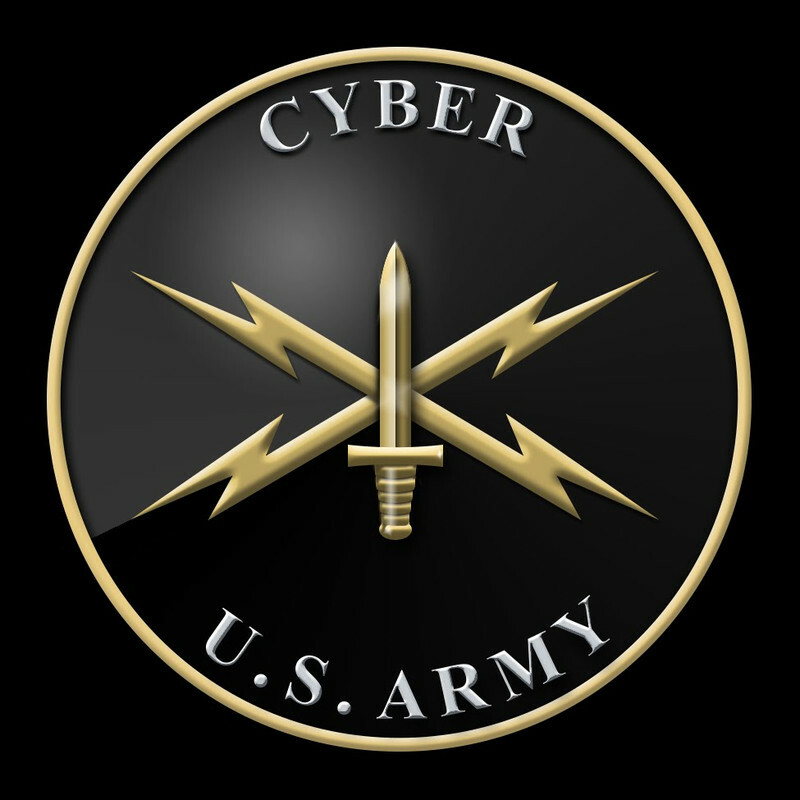 The Cyber Excepted Service is an enterprise-wide approach for managing civilian cyber professionals across the Department of the Army. While the Army’s Cyber Command builds its ranks and localizes its operations in Augusta, it’s clear cyber warfare is a priority within the U.S. Army and its partner services in the Navy, Marines, Air Force and Coast Guard. The different services charged with protecting American security through cyberspace will be sharing resources internally and with each other to counter fast-moving threats employing techniques unknown to even the most brilliant military minds just a few years ago.